If you would like to help Lake Region Christian School continue training students from a Biblical world view, CLICK HERE to make a direct donation. Our vision is to advance Christian education through the promotion of academic excellence by providing educational scholarships and classroom enhancements that develop and support Christian values. We do this by supporting Lake Region Christian School through student scholarships and classroom enhancements. If you would like to help the Lake Region Christian School Education Foundation achieve this goal, CLICK HERE to make a donation. You can help LRCS the very next time you shop for almost anything. Just stop by the school office before you start your next home improvement project, go grocery shopping or stop for gas. In the school office, you can purchase scrip cards from hundreds of retailers. 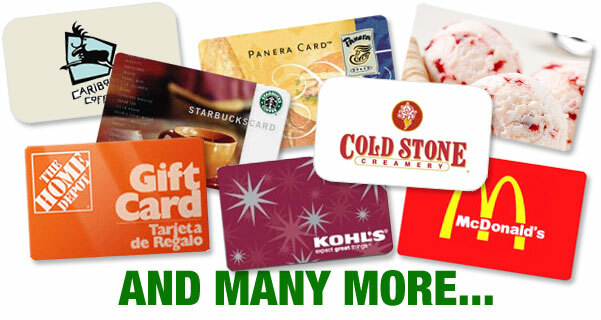 Scrip cards are just store gift cards from your favorite stores. You buy the gift card at face value and 2 to 9 percent is donated to the school. Scrip cards make great birthday and holiday gifts too. Planning to shop at Amazon? CLICK HERE to go to LRCS’ Amazon Smile page. Bookmark this page and be sure to visit Amazon through this link to make purchases. You will get the same great Amazon prices and Amazon donates .5% to LRCS. If you’re thinking .5% isn’t much, it really adds up when we get everyone involved so spread the word! Better yet, purchase an Amazon scrip card in the school office to make your purchase on the LRCS Amazon Smile site and the total donation will be 3.5%. This scholarship originated with Phyllis Richards before she passed away. 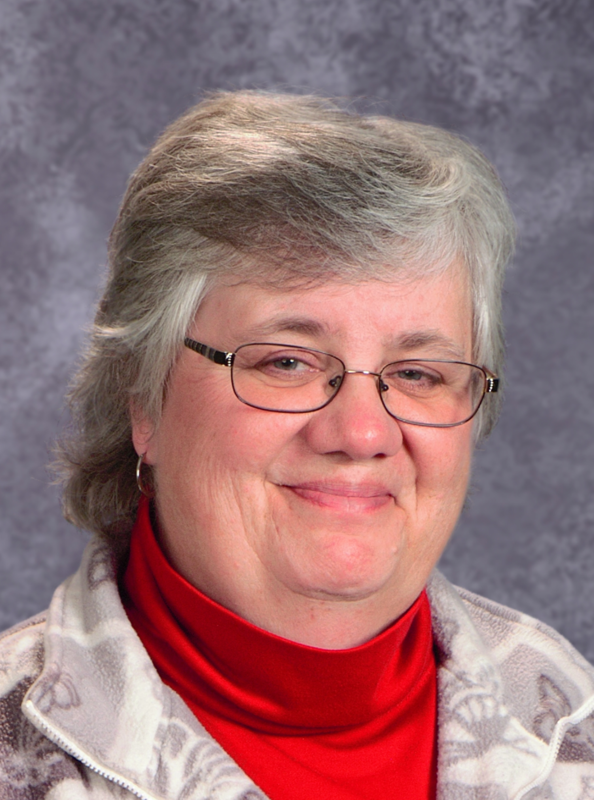 It was her desire to use the funds that were given in her memory to help defray the cost of tuition for struggling families with students entering the first grade. CLICK HERE for more information.